Razif's resignation letter was submitted to the state assembly speaker Yahya Ali, on Monday last week, reported Harian Metro. According to the report, Razif's resignation as the state opposition chief is to pave the way for Kijal assemblyperson Ahmad Said, who was appointed the chairperson of the state Umno liaison body in January. 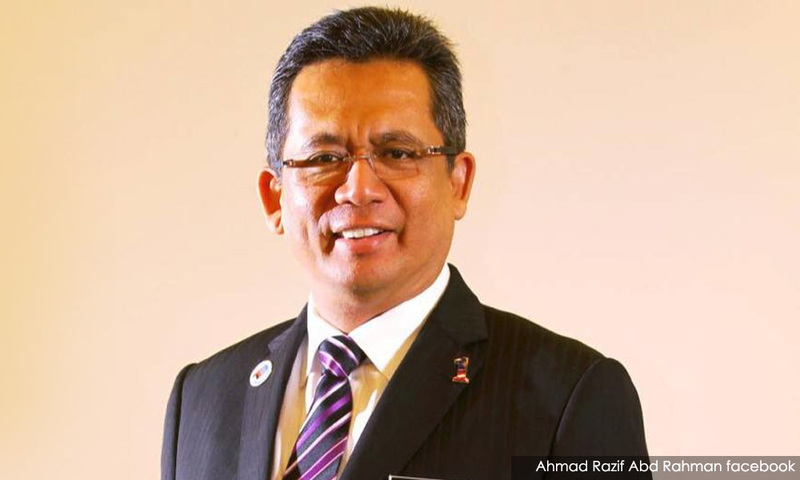 The Umno representative was appointed the state opposition leader on July 1, last year. Razif, who is also the Seberang Takir assemblyperson, served as the Terengganu menteri besar from 2014 until May 2018, when BN lost the state to PAS. When contacted by Harian Metro, Terengganu state secretary Zulkifli Isa confirmed receiving Razif's resignation letter. However, Yahya (Ali) is yet to see the letter as he is unwell, Zulkifli said. "The Terengganu state assembly sitting will be held for four days, beginning April 1. "Generally, the name of the state opposition leader will be decided by the state Umno liaison committee," he was quoted as saying. The state legislative assembly consists of 33 state seats - 23 of which are held by PAS, and the remaining 10 by Umno. A turning point for Terengganu?